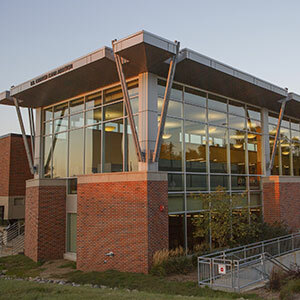 Criss Library will have extended hours for prep week and finals week from Friday, November 30 through Thursday, December 13. 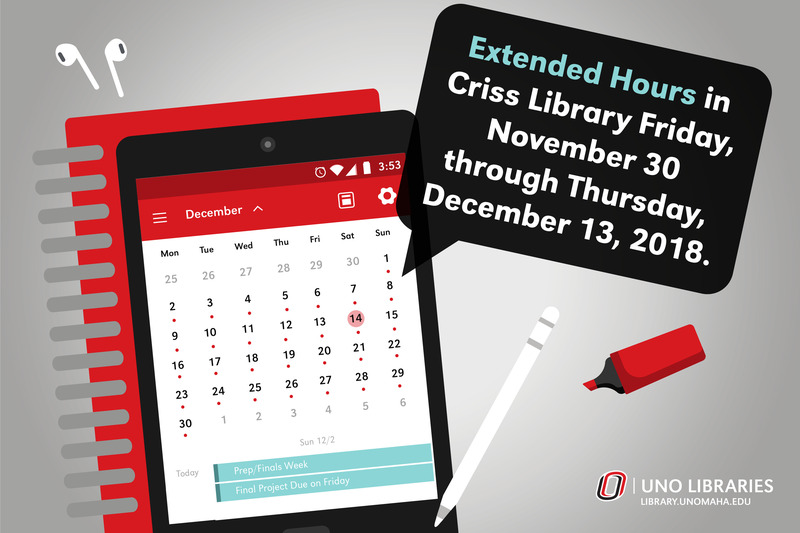 Starting Friday, November 30, Criss Library will be open extended hours for prep week through the end of finals week, Wednesday, December 12. Criss Library and the CPL will be OPEN Wednesday, December 5th from noon to 9:00 p.m.
Open Wednesday, December 5 at 12 P.M., close at 9 P.M. Regular hours resume December 14 at 7:00 A.M. Winter intercession hours begin on Sunday, December 16 at 12 P.M. Check our website for the regular and holiday library schedule, here.